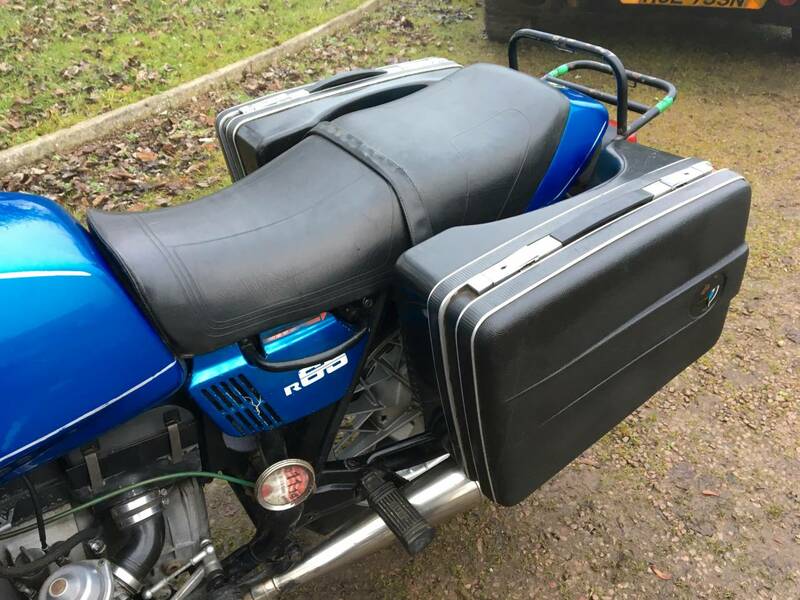 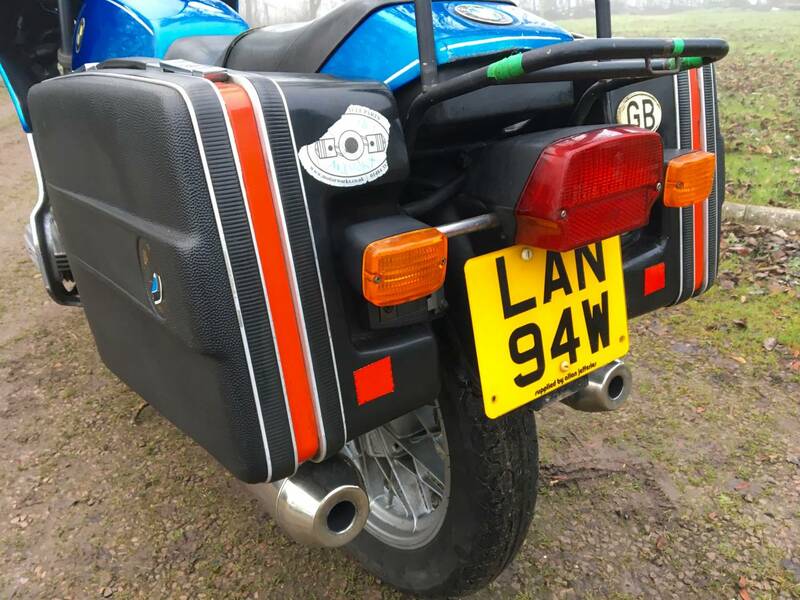 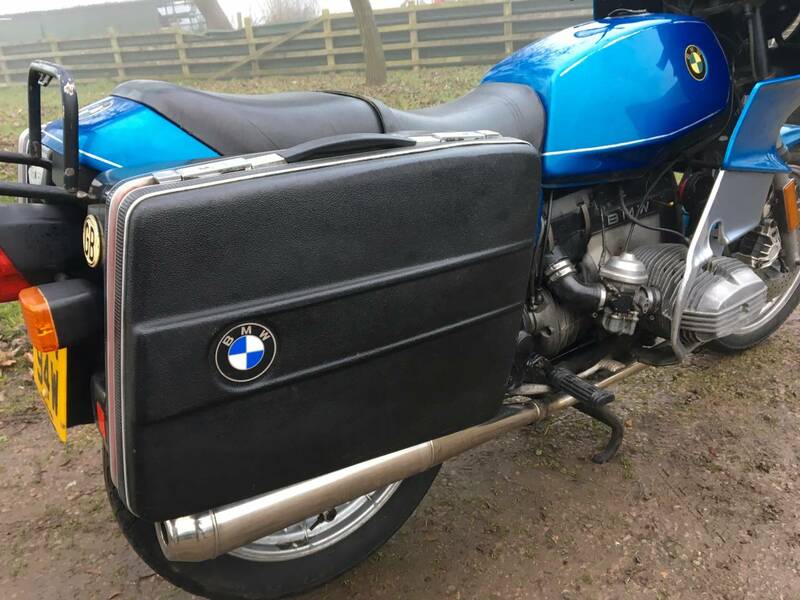 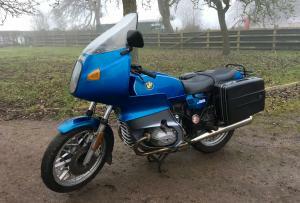 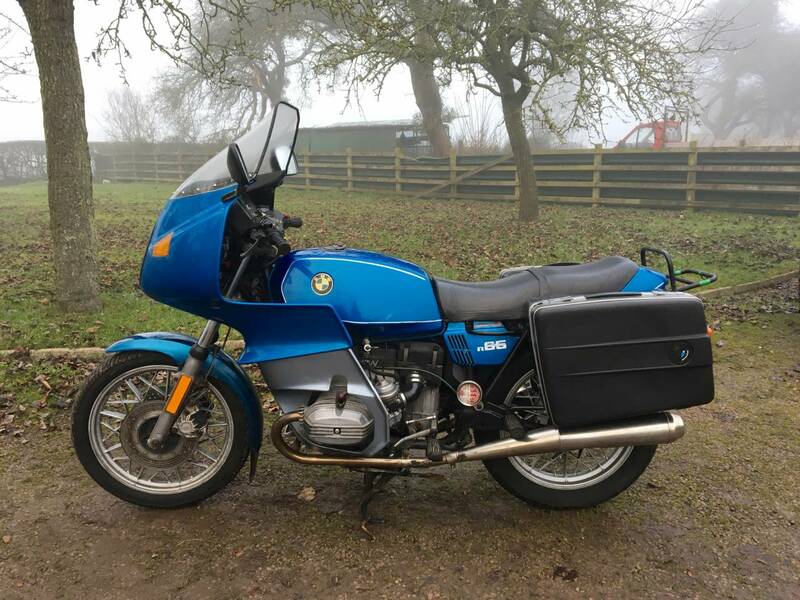 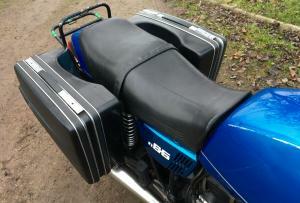 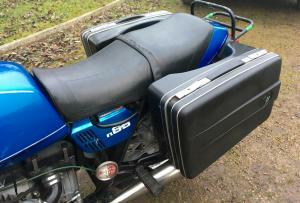 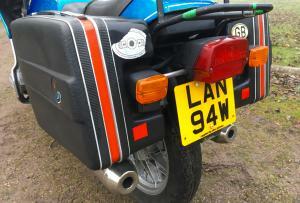 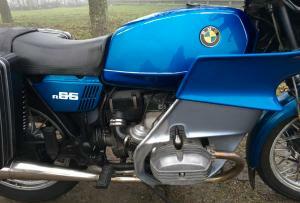 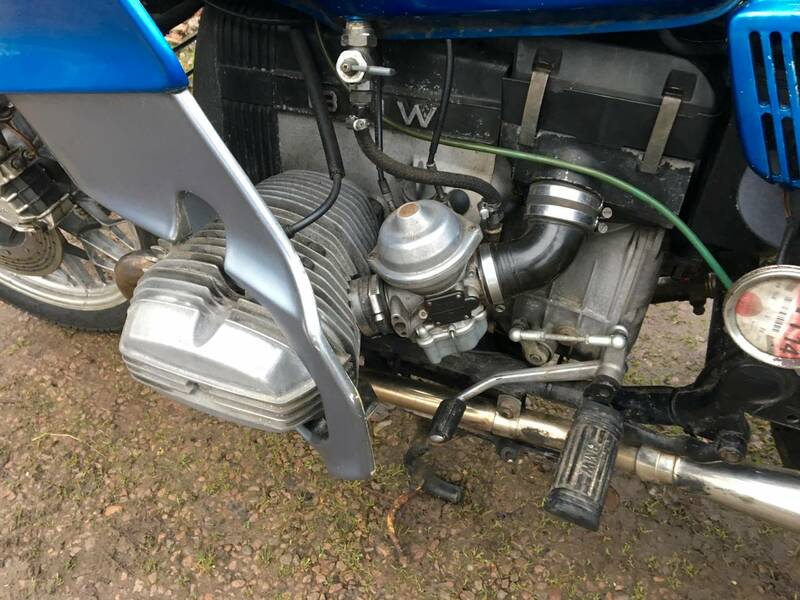 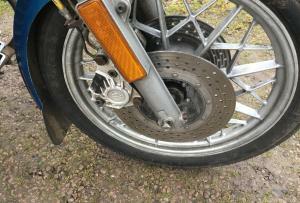 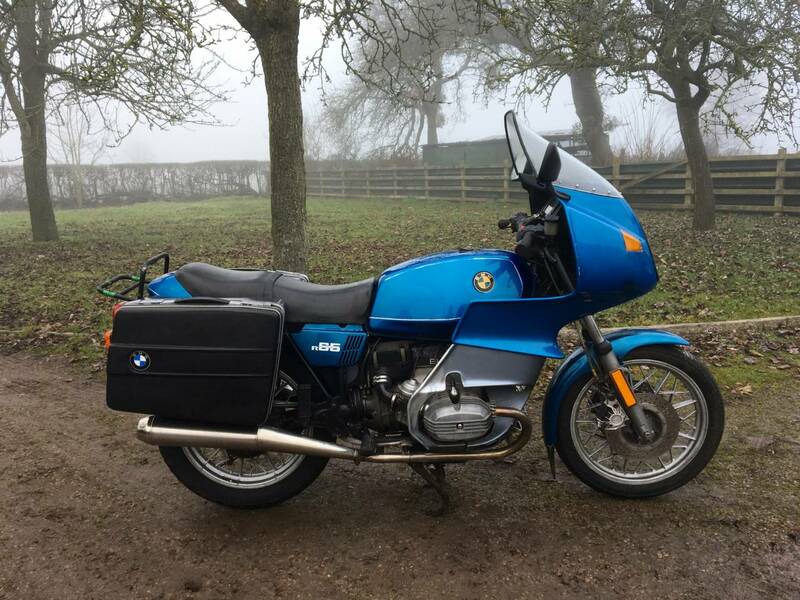 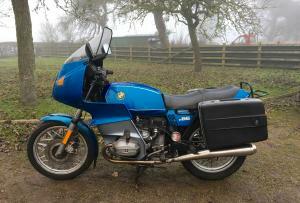 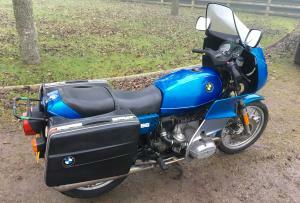 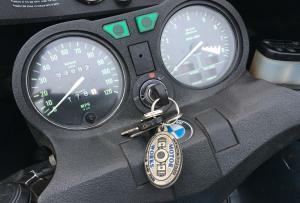 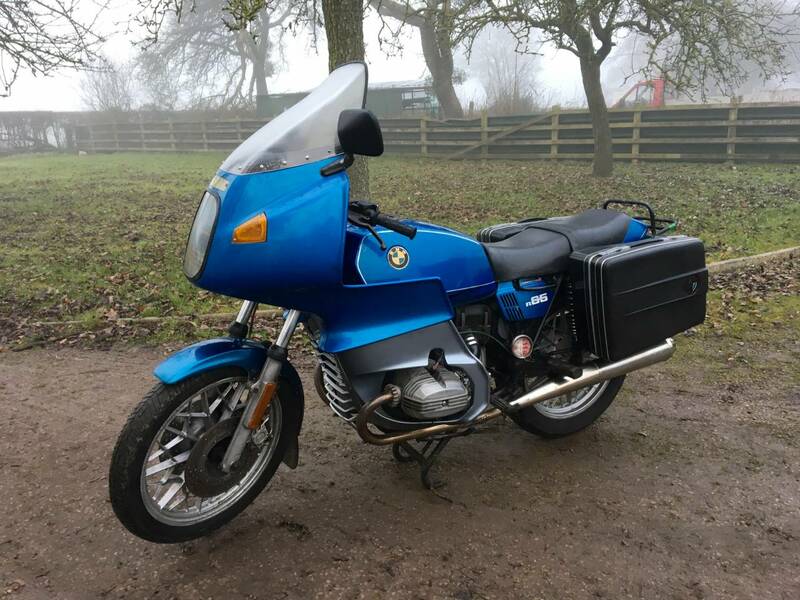 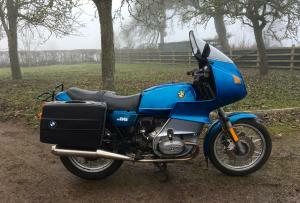 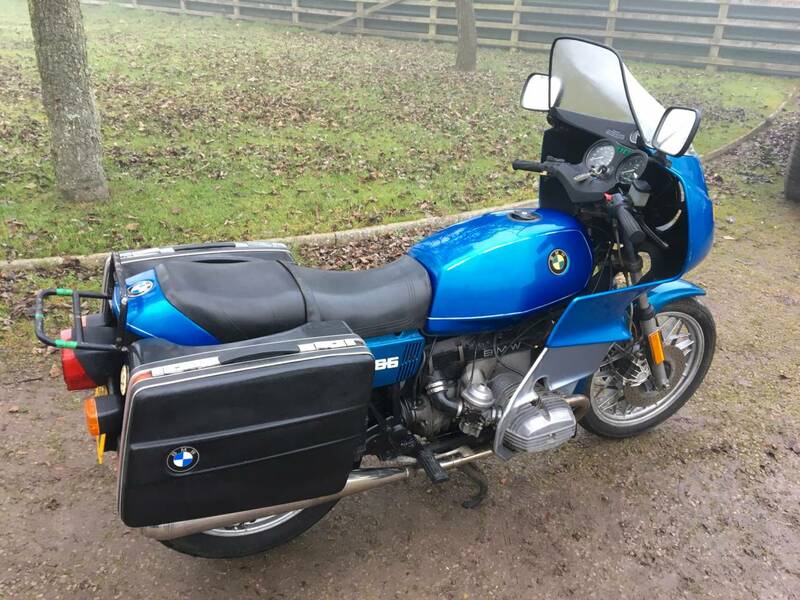 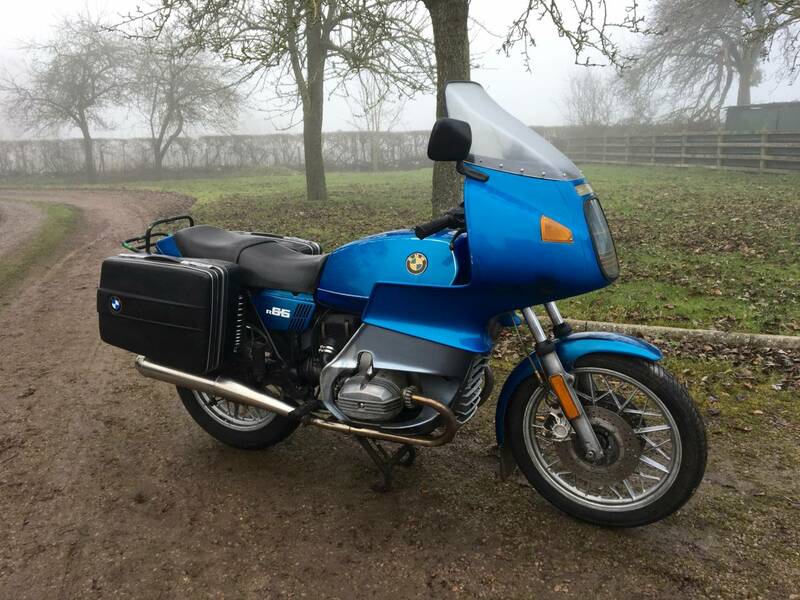 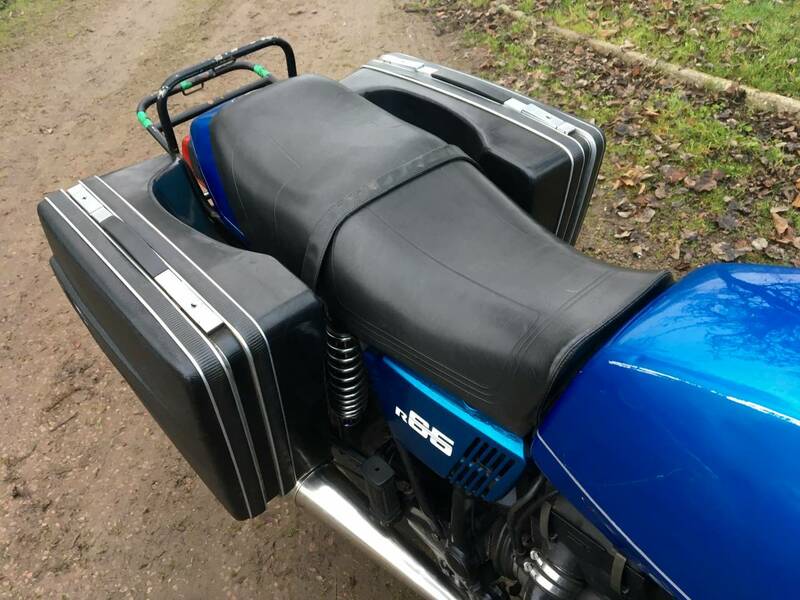 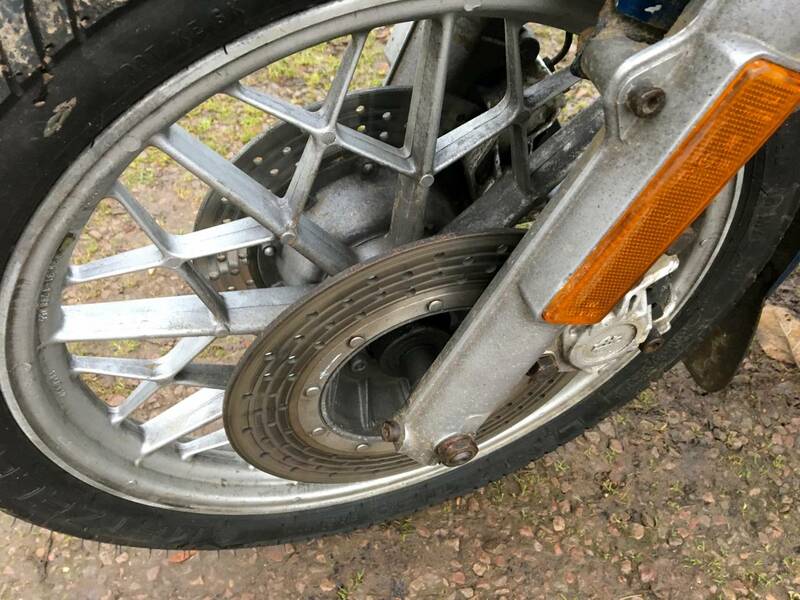 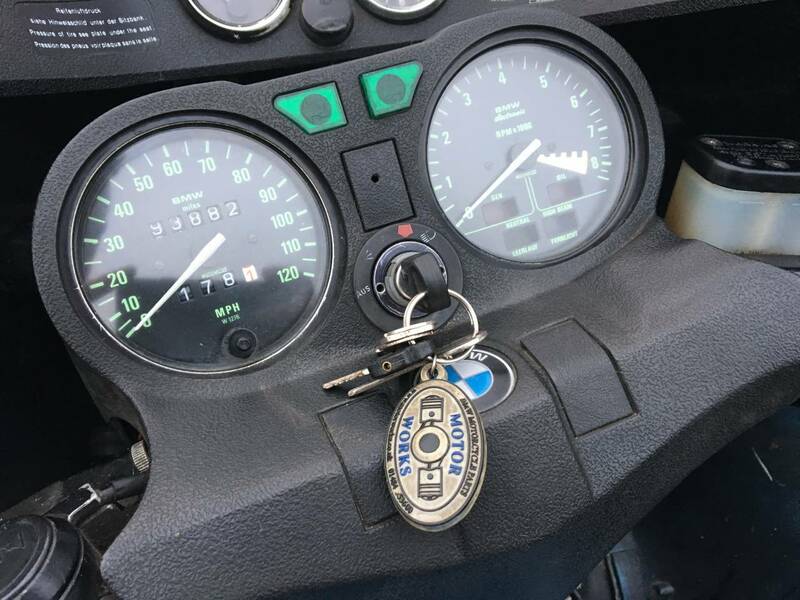 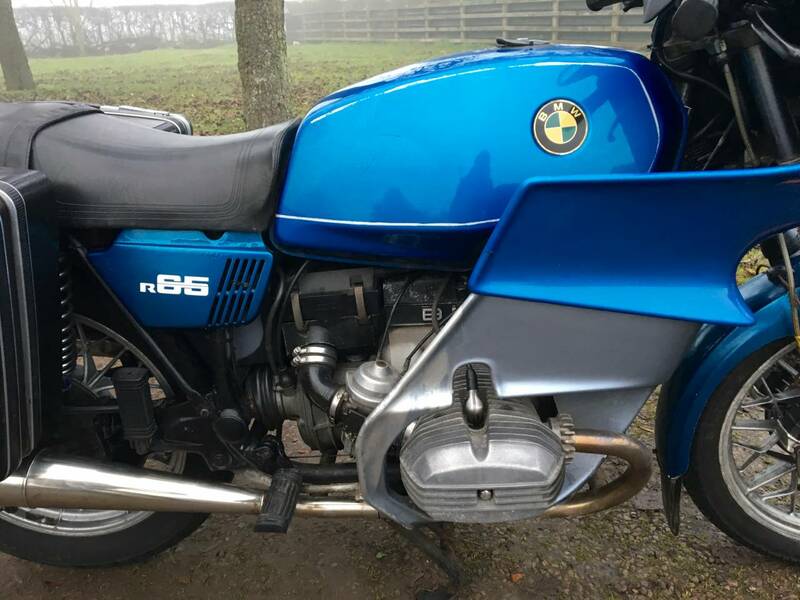 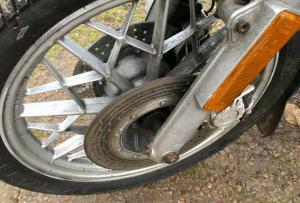 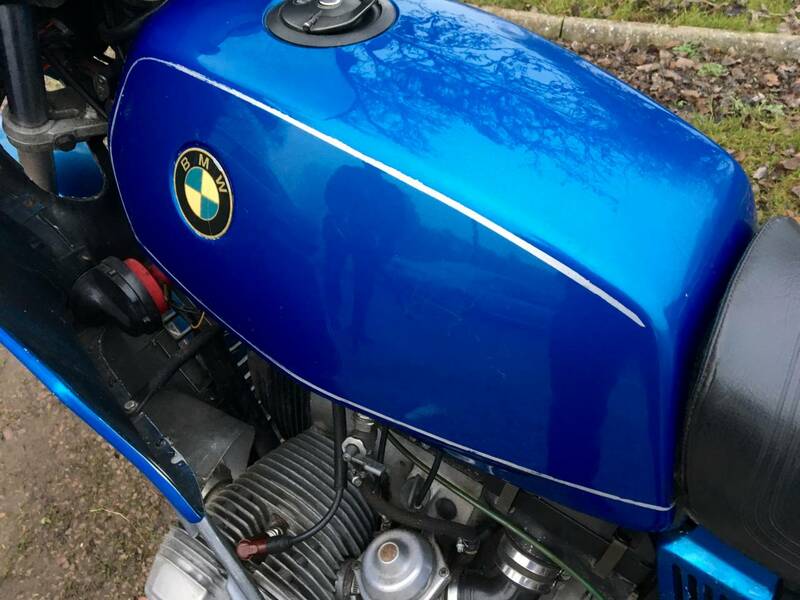 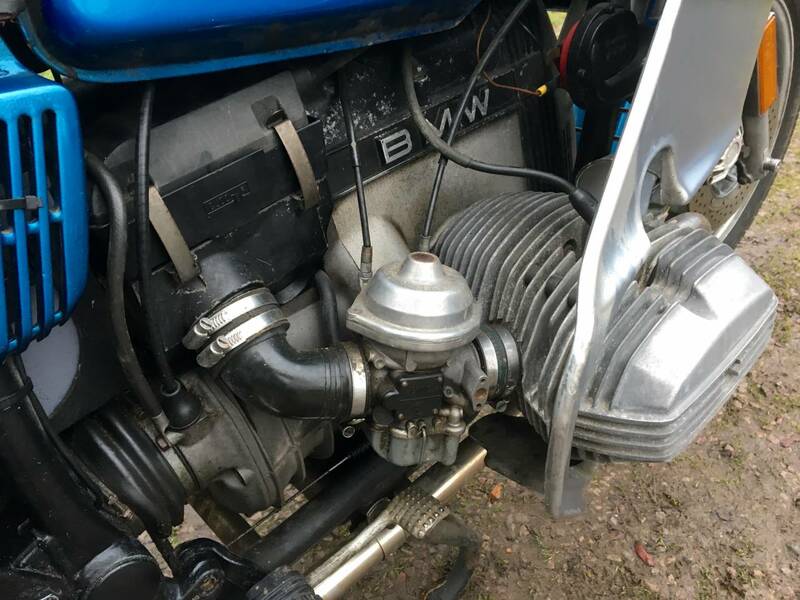 BMW R65 1981 650cc With Matching Numbers . 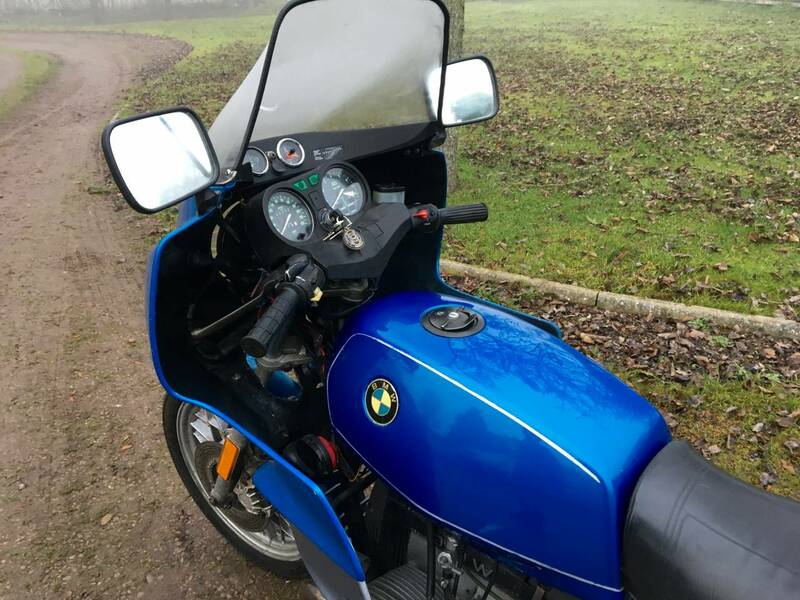 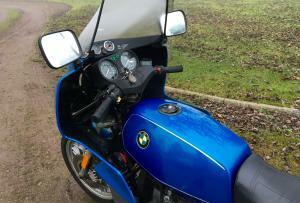 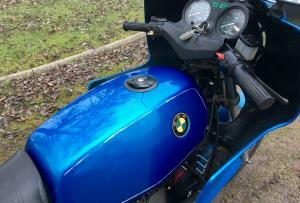 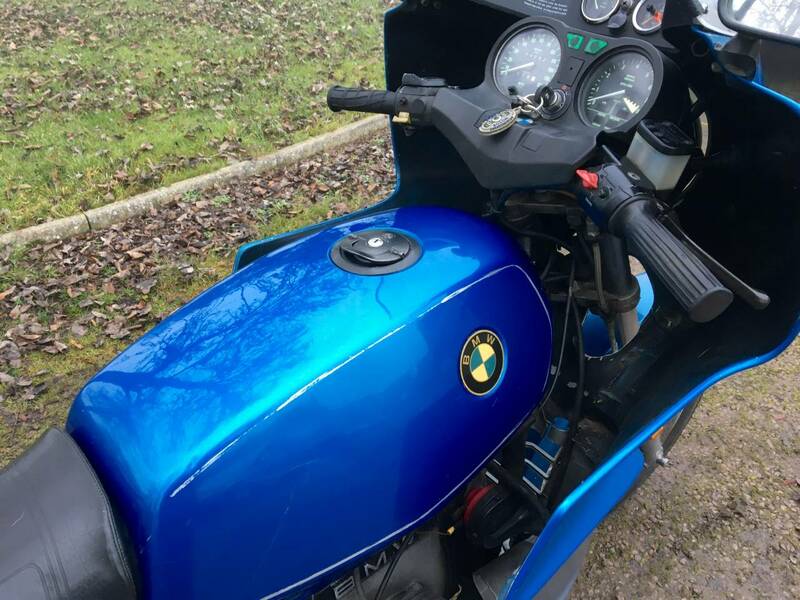 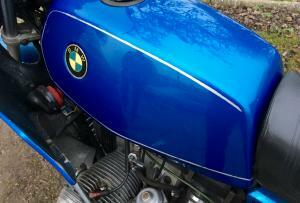 Very Attractive Colour In Metallic Blue With Useful And Very Protective RT Fairing Fitted And BMW Panniers. 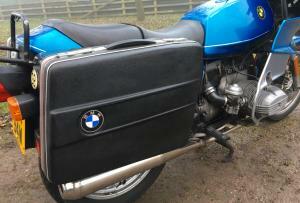 Well Cared For With Top End Rebuild 7000 Miles Ago , Stainless Exhausts ,Recent New Battery , Rebuilt Brakes And New Mot . 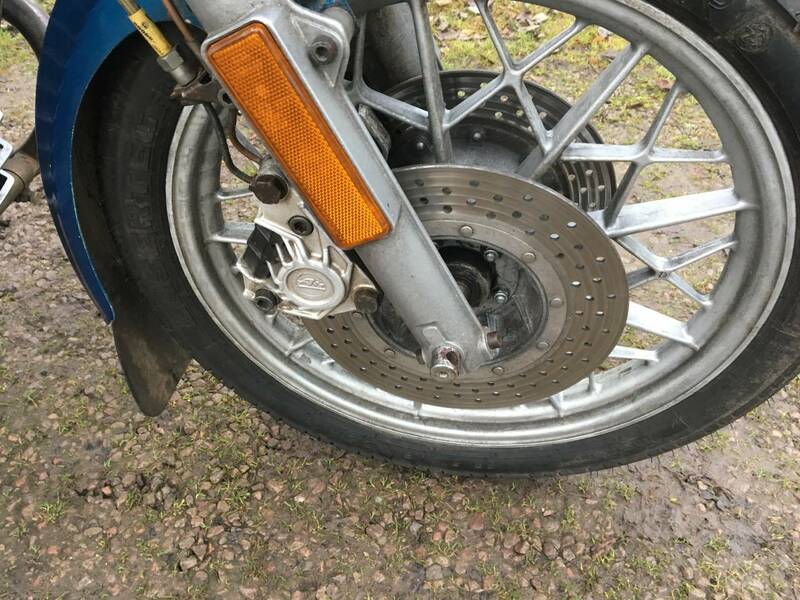 Has Age Related Ware And Scratches That Come With Being Used . 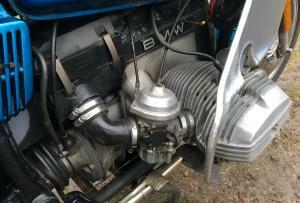 Starts Easily Sounds Sweet And Responsive .